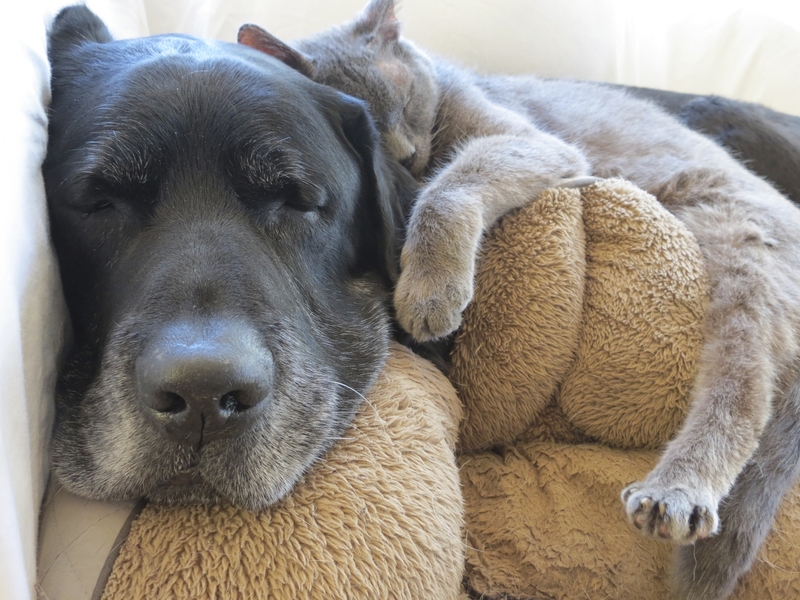 For information on finding a new home for a senior pet, please click here. Young at Heart does not have a physical facility at this time. We are a foster home-based organization located in Northern IL. Please use the form below to contact us.